Ableton Live becomes exponentially more fun and feisty when you add a hardware controller, becoming much more hands-on and instrument-like. 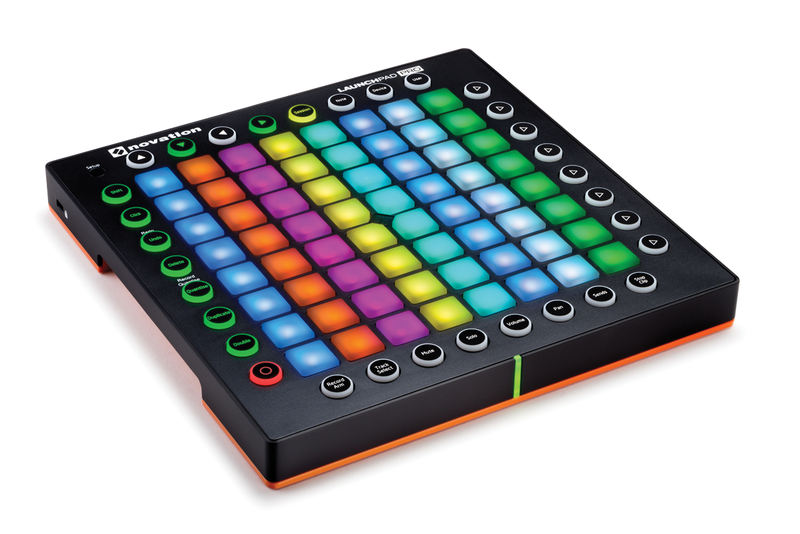 Here are our picks of the best Live controllers around. The de facto controller for Live. Many pick up the Live/Push combo on day one of their musical mission. Push is available bundled with any of the three versions of Live. The truth is, you really need a clear reason not to use Push, it does such a thorough job out of the box. There’s zero setup time, then you’re armed to play instruments or launch clips with the pads, and use the knobs to tweak instrument and effect parameters. 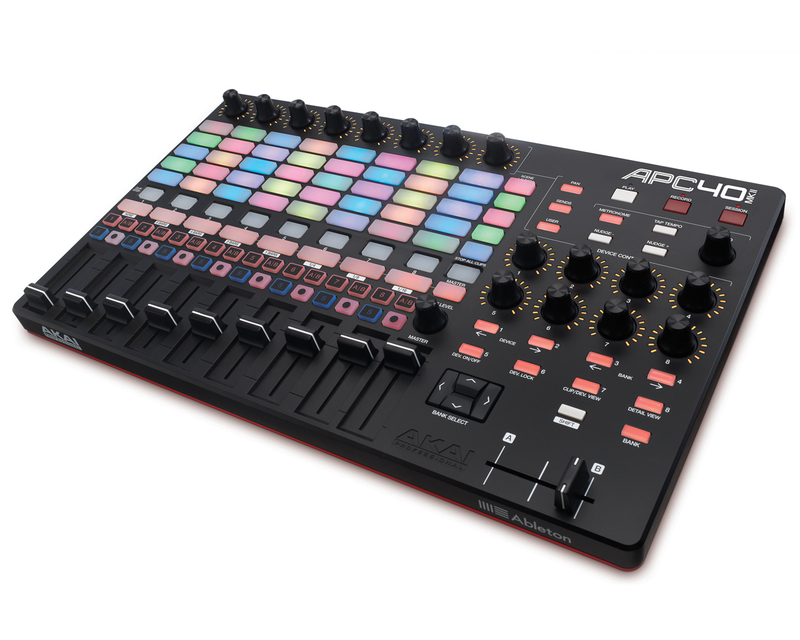 One of the most popular Live boxes around, the original APC40 was one of the first (if not the first) Live controllers on sale, and it’s still going strong. This update keeps it fresh and relevant, as long as you don’t need to play pads – these are clip-launchers only. The clip-launch buttons do a good job of reflecting your onscreen clip colours and it remains a relatively mobile package. We said: “This is a good example of a follow-up release outdoing the original, as it answers most of the first incarnation’s gripes. 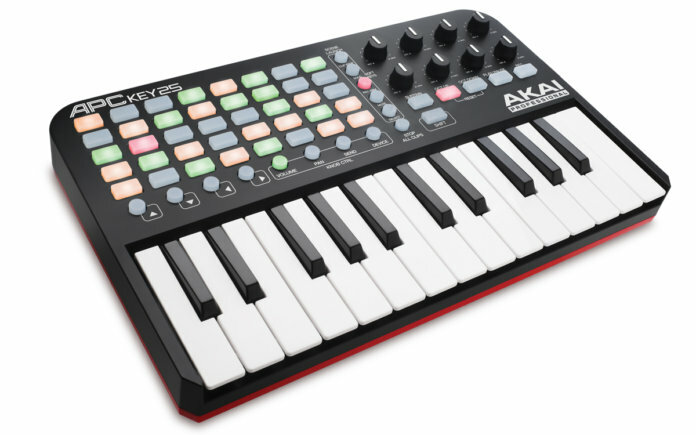 New and juicy, the Akai Force is a standalone sampling/synth/sequencer that does double-duty as a Push-style Live controller, putting the pads, knobs and touchscreen to good use; it’ll export projects as Live-friendly .als files, and built-in wifi allows Ableton Link support. It has independence when needed, integration when needed, and acts as your audio interface, too. This is the choice for anybody who ever wished for a standalone Live machine. This offers computer-keyboard shortcuts on steroids, with a Mac/PC keyboard featuring colour-coded keys (printed, not stickers), with text and icons, to keep your workflow fast and organised. This keyboard will give your studio that ‘serious pro’ vibe – they just look very cool! Probably not something you’d use live, but you never know. There’s also a wired, backlit, version, for the night-time studio vampires among us. 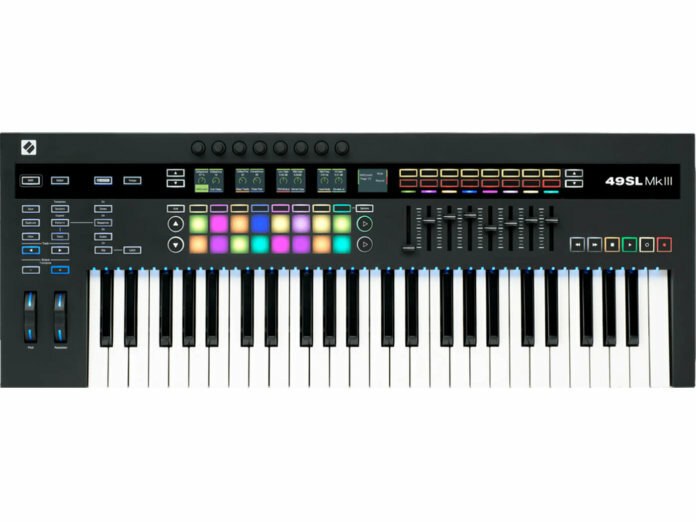 This has to be the best Live keyboard controller around at the moment, with onboard eight-track sequencer, semi-weighted keys, aftertouch, and extra visual feedback from on-key RGB LEDs. Throw in faders, pads, CV and an arpeggiator, and it has you covered for most of your Ableton Live needs. However, it’ll also function as a very capable hub for your hardware rig, too – a real bonus. Available in 49 and 61 varieties. 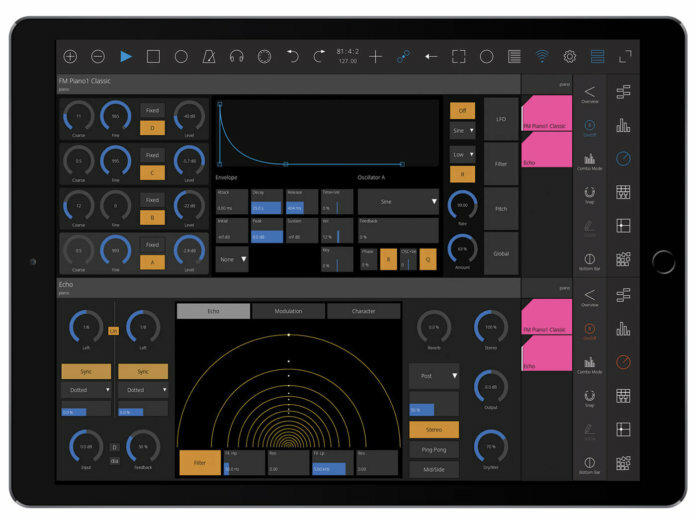 We’ll allow just one app on this list, mainly because it’s the most fully featured Live controller out there. TouchAble PRO runs on iOS and Android and connects to your computer via wifI or cable, providing immediate control over every aspect of Live, and with a configurable interface, too! We said: “TouchAble Pro is easy to configure, fast to use, and engages with the software like nothing else. Also, it doesn’t exclude the use of hardware controllers alongside it, such as Push or APC40, or whatever else you have. The Device control is outstanding, and the ability to view two modules together is the icing on the cake. This is a very sweet controller for Live, combining keys, launch buttons, transport controls, and macro knobs into a small box that remains usable. Runs off USB power, and it’s plug and play – no drivers required. Includes Ableton Live Lite, and a bundle of other software, including AIR’s Hybrid 3 synth. 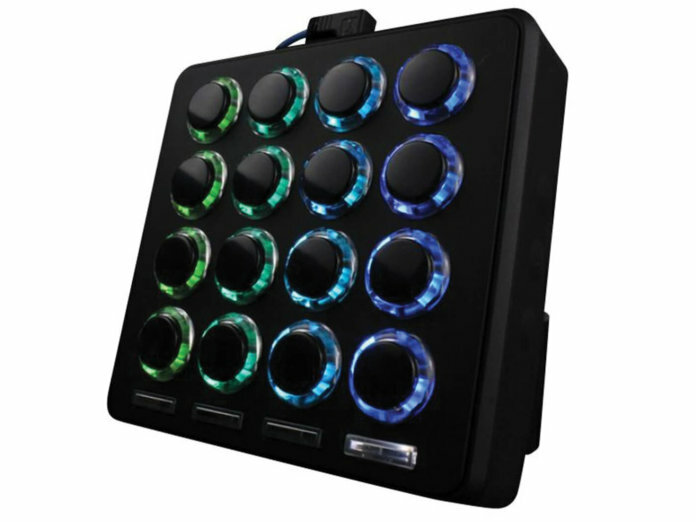 Ideal for the DJ, finger drummer, or just people with larger fingers, the MIDI Fighter 3D has 16 colour-configurable arcade buttons in four banks, USB power, and MIDI mapping from any of the three accelerometer axes. Also available – the MIDI Fighter 64, which loses the accelerometer, but adds more buttons! 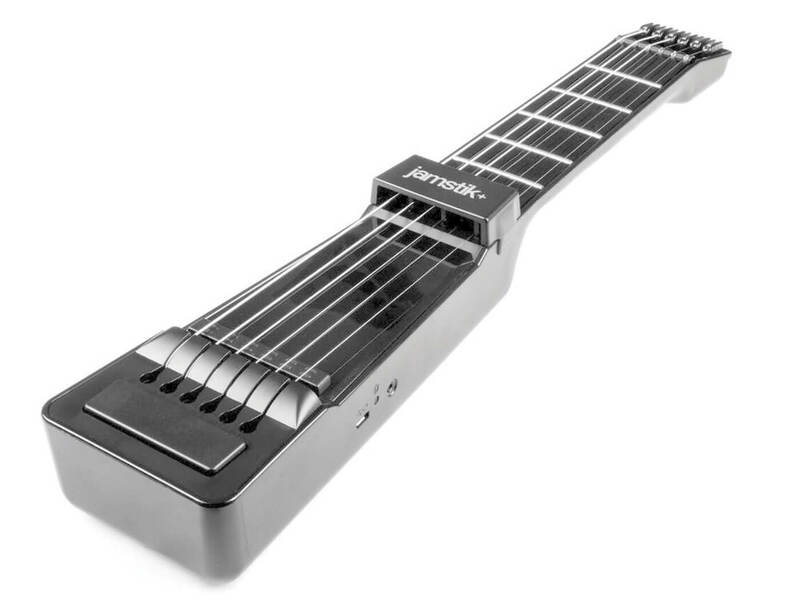 In order to include some less-mainstream input options, we present the Jamstik – primarily sold as a guitar-teaching tool, but hey, it’s basically a wireless MIDI guitar! Use the strings and frets to trigger instruments or clips, and the built-in accelerometer for real-time control of effects parameters. This manages to pack a lot of control into a petite package – defaulting to the time-honoured eight-tracks-plus-transport formula. Each track has a fader, three buttons and a knob, which is good going for a small footprint. Most importantly, it’s available in a choice of black or white. 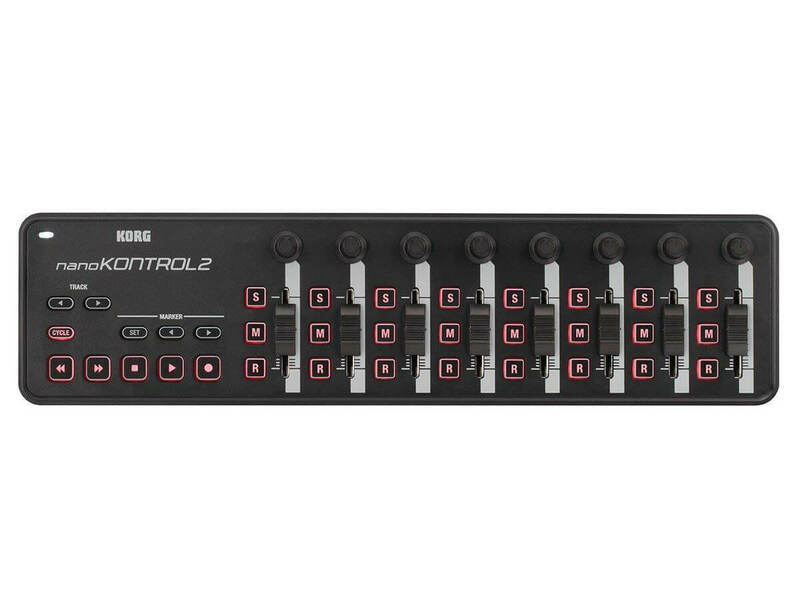 Sometimes a simple mixer-style MIDI control surface is all you need – anybody remember the legendary Evolution UC-33? 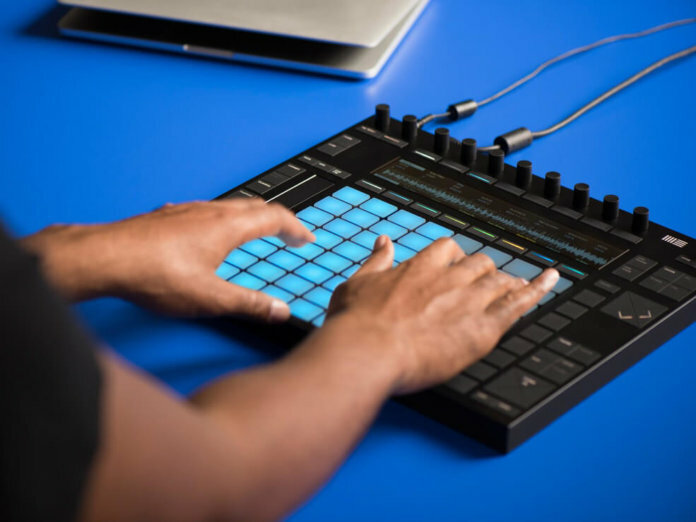 Novation has been smart enough to embrace the philosophy with the Launch Control XL. Knobs, faders, and a few buttons – nothing flashy, but still incredibly useful, portable and good to have around. 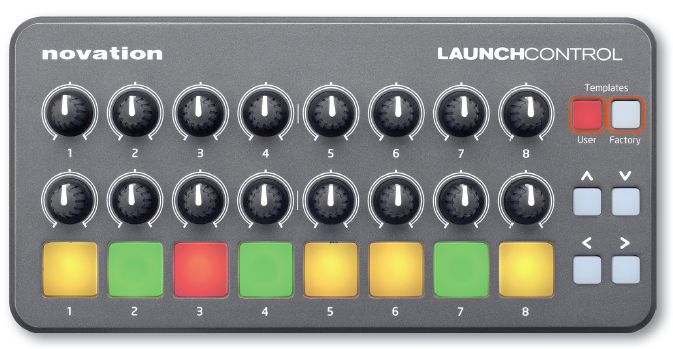 The latest incarnation of the Launchpad range, which debuted in 2009, the Pro still works brilliantly well with clips and instruments in Live, but also as a standalone controller for other MIDI gear. However, it’s primarily a Live controller at heart, and a good sturdy mobile one at that.